The initial aims of the foodful project are simple. We want to do our best to help promote local food and drink producers based in either the Scottish Borders or Northumberland. We first plan to do this by giving every producer a basic listing on the foodful producers directory. We expect these listings to be a little sparse to begin with. So, if you are a local producer, we encourage you to get in touch to supply more information and photography for your listing. Similarly, if your business isn’t currently listed or if you would like your listing to be removed please contact us by emailing; poppy@foodful.co.uk. During this collaborative process of working with local food and drink producers to build on and improve each listing, we plan to be continually adding informative and engaging articles to the foodful blog. These articles will cover all aspects of local produce and producers in the Scottish Borders and Northumberland. This will help drive traffic to the foodful blog and in turn to each individual business listing, helping increase exposure for each local food and drink producer. Local producers – foodful will prove as an excellent marketing tool for local food & drink producers in the Scottish Borders and Northumberland. 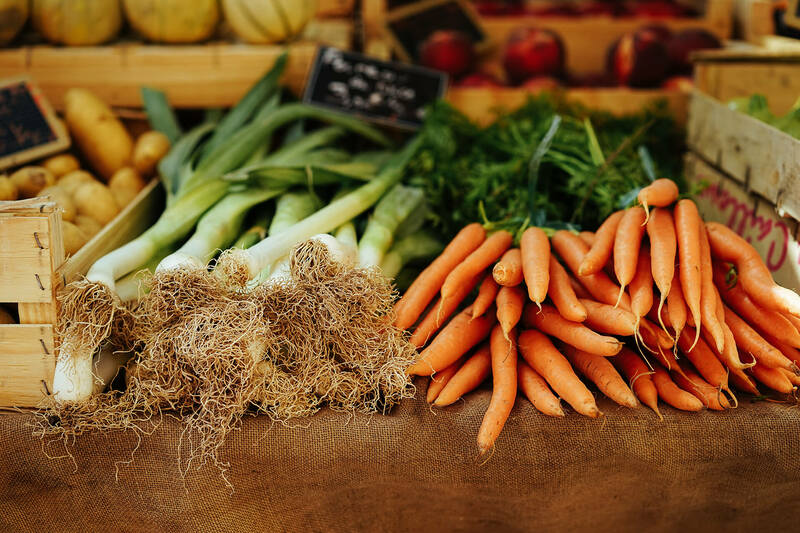 Local residents – if you are a local Scottish Borders or Northumberland resident, foodful will be an excellent resource for finding local producers you didn’t know existed. Visitors – if you are visiting the Scottish Borders or Northumberland for a spell, foodful will help guide you on how best to experience the food & drink culture of each county and give you some ideas for which souvenirs to take home! Businesses – foodful will act as an ideal companion for business owners in hospitality or food & drink retail. With all Scottish Borders and Northumberland based local producers under one roof, you won’t need to search long to find your next supplier! How might the project develop? Enhanced producer listings – currently, the producer listings only contain very basic information; business name, description, producer category, address and telephone number(s). We plan to enhance these listings by including more detailed information on each business, including; email address, website address, social media links and opening hours. As well as additional functionality such as; the ability to allow each business to login to the website and make amendments to their own listing. Producer marketplace – wouldn’t it be great if a website user could buy different products from different producers and checkout using one cart and payment method? If there is enough interest from local producers for an Etsy style marketplace, we would love to make this a reality. Widely distributed magazine – a professionally designed magazine distributed quarterly all over the Scottish Borders & Northumberland to include; local producer listings, most popular articles from the foodful blog, highlights from social media, local produce inspired recipes, local food & drink events and more! How would you like to see the foodful project develop? We would love to hear what you think – you can leave feedback on what you would like to see happen next by using the ‘Feedback’ link in the page footer.